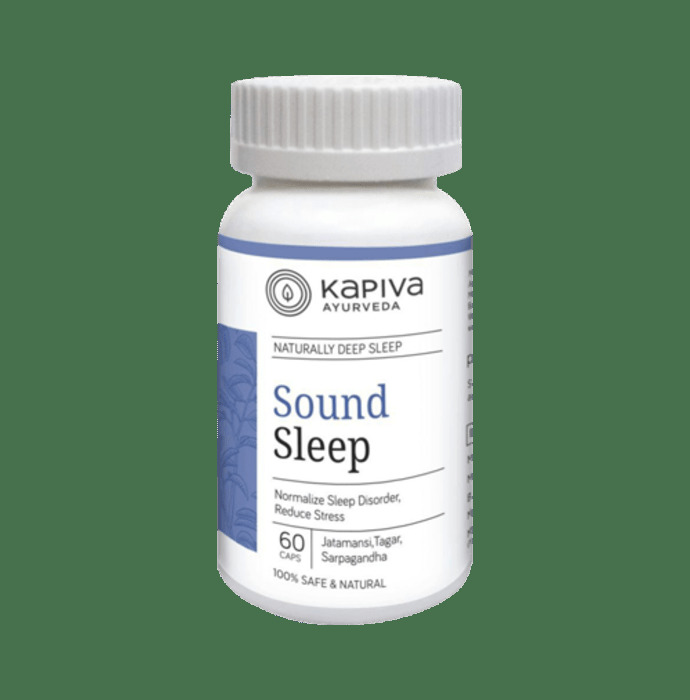 Kapiva Sound Sleep Capsules contains Ghanasatwa of : Tagar (Valeriana Wallichii ), Jatamansi (Nardostachys Jatamanshi), Sarpagandha (Rauwolfia Serpentina), Brahmi (Bacopa monieri), & Powder of Sarpagandha (Rauwolfia Serpentina) as its ingredients. Helps in achieving uninterrupted, sound slumber. Restores regular sleep patterns and circadian rhythms. Combats stress and fatigue keeps an individual active throughout the day and conducive to good rest at night. One or two capsules, depending on the severity of the condition before bedtime is effective in curing sleep disorders or as directed by the healthcare professional. 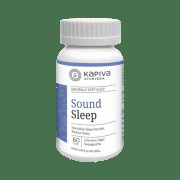 A licensed pharmacy from your nearest location will deliver Kapiva Ayurveda Sound Sleep Capsule. Once the pharmacy accepts your order, the details of the pharmacy will be shared with you. Acceptance of your order is based on the validity of your prescription and the availability of this medicine.